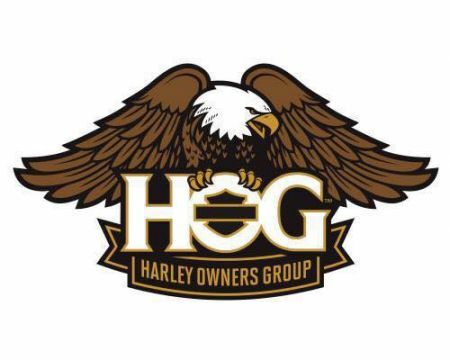 Join us for our Monthly HOG Chapter meeting. Please bring your current Mileage for Ride 365. The Dealership will be providing Coffee and Donuts.